André Parker is a singer and Songwriter and born in Germany. From 1991-1996 he had a deal at record label “toi,toi,toi”-Records /Deutsche Austrophon (DA). 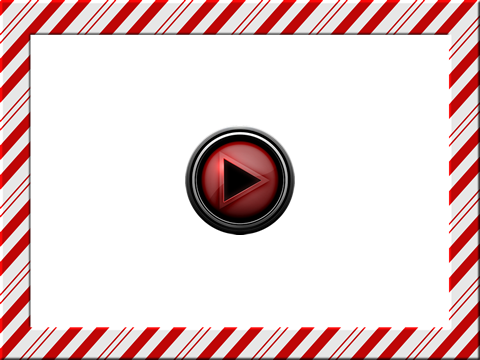 He also is Songwriter and was write songs for much colleagues at the German Music business. 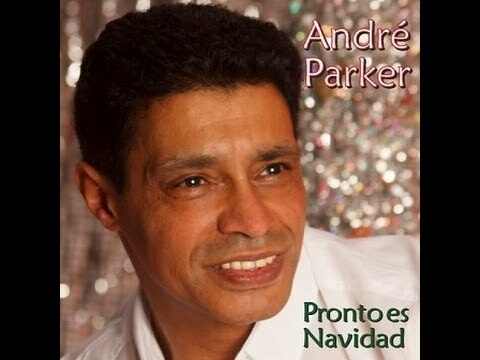 With the newest Record „Pronto es Navidad“ to X-Mas, André Parker do a little surprise, because it is the first time he sing in Spanish language.